Border dispute should not continue: PM - Integration Through Media ....! 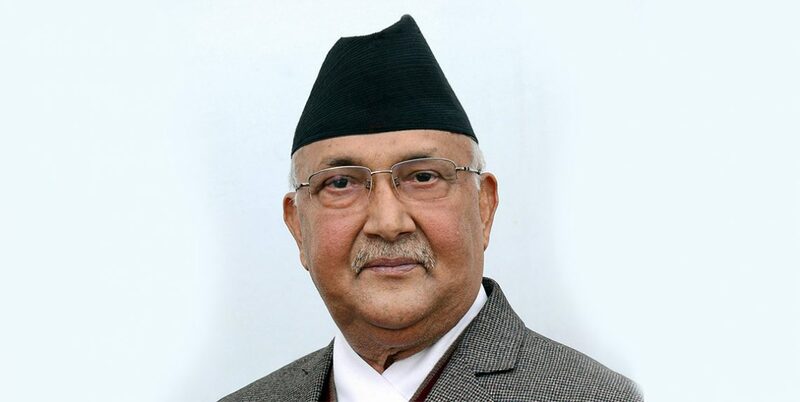 KATHMANDU: Prime Minister KP Sharma Oli has said that there should be no border dispute between Nepal and India. Addressing the Nepal-India international border meeting at Singha Durbar today, he said that as disputes seen in the border are not that cannot be solved, there was no need to bicker over it. “If any problems are seen, then resolve it through discussion between the two sides considering the past evidence and experts’ suggestion,” he said while urging the authorities of the two sides to make recommendations to the government for the same. The Prime Minister noted that Nepal-India relations have take a new height, and hence consultation with India should he held accordingly. “We are not in favour of a dispute, but for friendship between the two countries,” he said.